I have a gallery wall in my living room, and love creating new projects to add to it. I thought the silhouettes were a fun twist on watercolor wash painting, and I really like how the scroll frame makes these pieces stand out from those in a traditional picture frame. This would be a great project to create with kids as well. Just mask out the animal shape, then let them paint as they please! Gather your materials and print out the template from the materials list above. 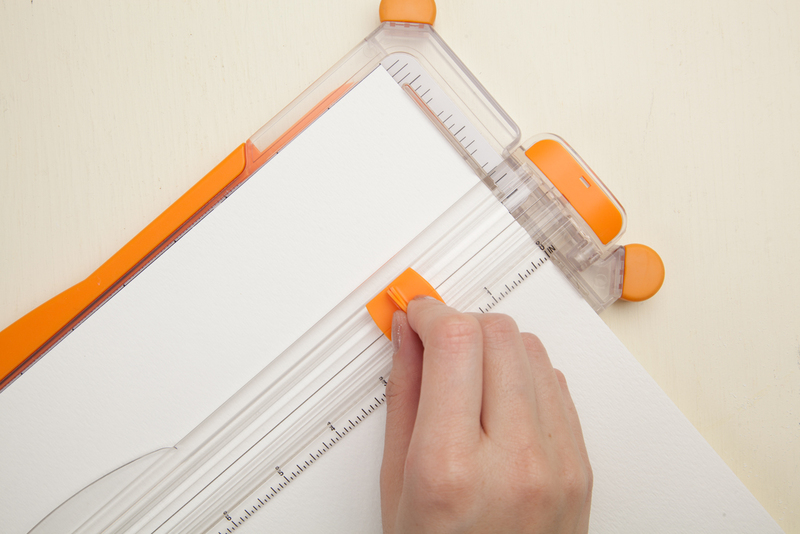 Trim your paper to 11” x 12”. 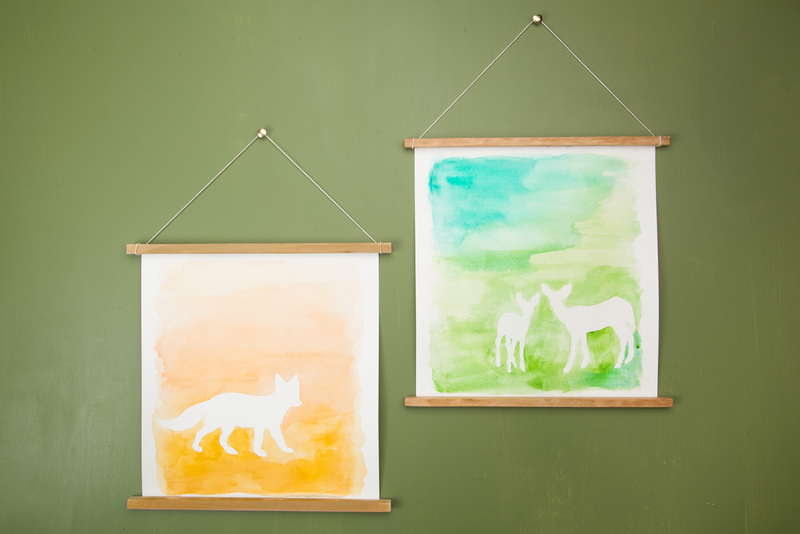 Cut out the animal shape you want to paint, or design your own! 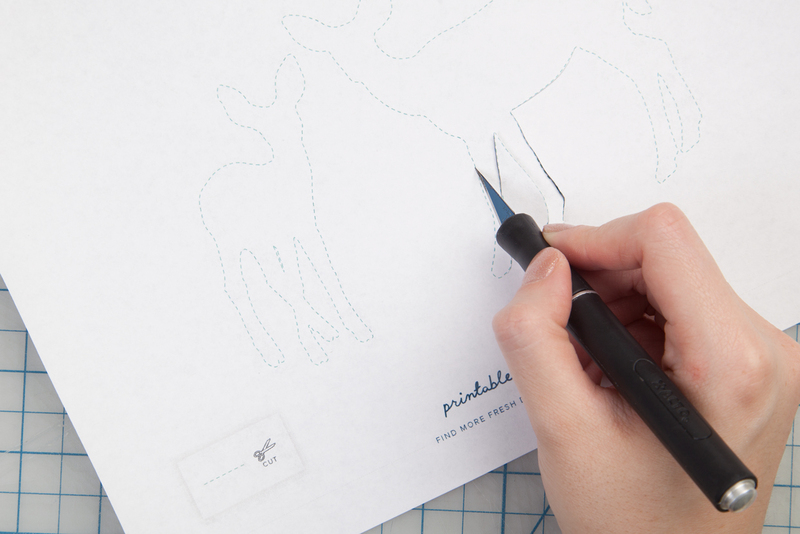 Trace the animal silhouette in pencil onto your watercolor paper. 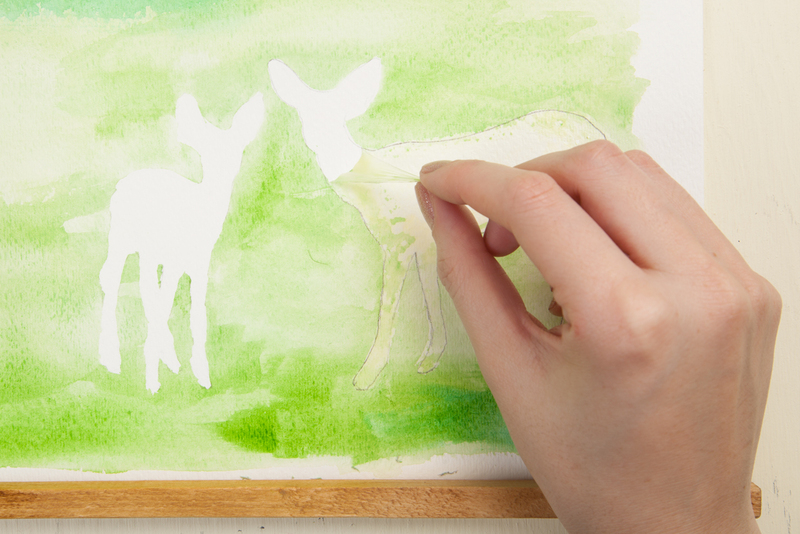 Paint in the pencil silhouette you traced with masking fluid. 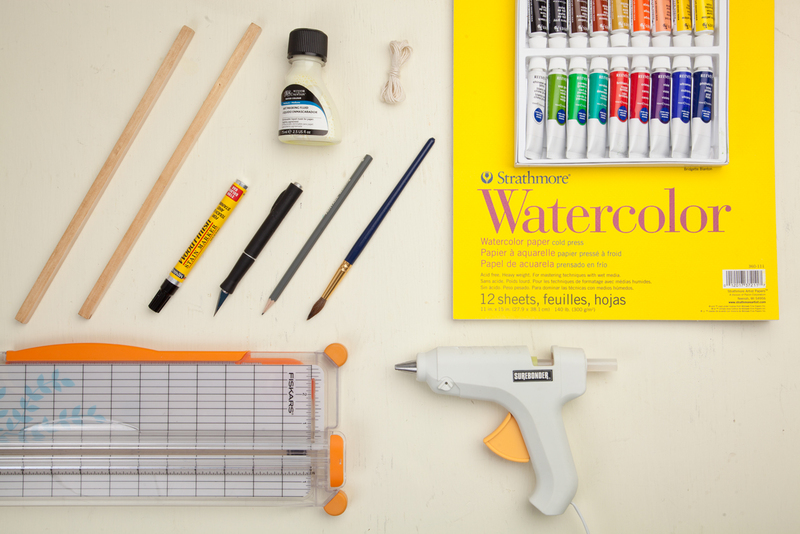 Keep a cup of water nearby and rinse your brush often to prevent masking fluid buildup on your brush. 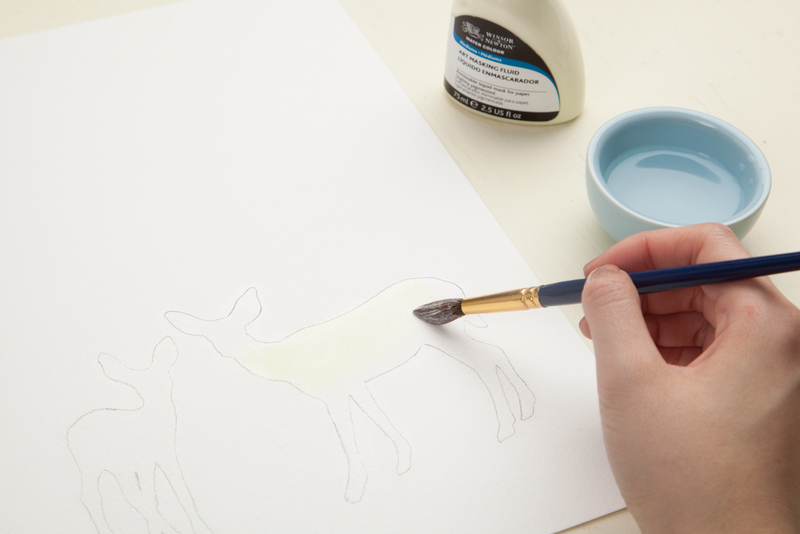 Once the masking fluid is dry, use your brush to wet the page. 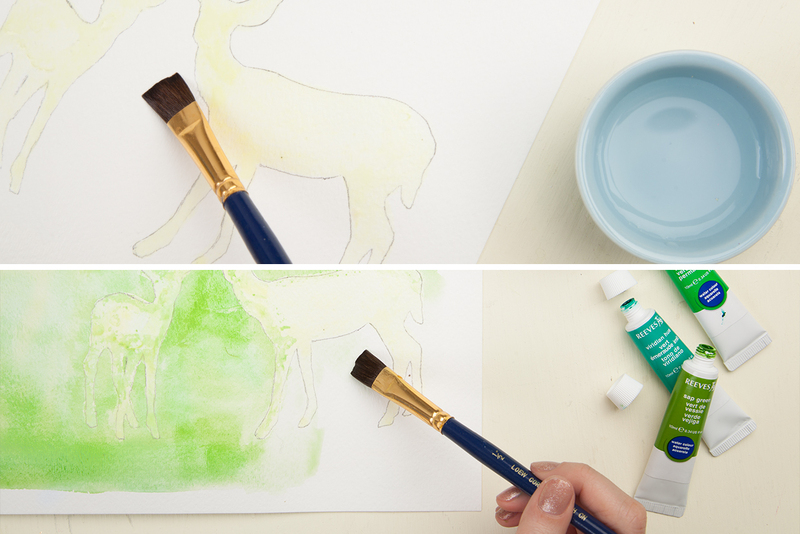 With wet paint, touch your brush the paper and create broad paint strokes. Add whatever colors you like and let them blend. 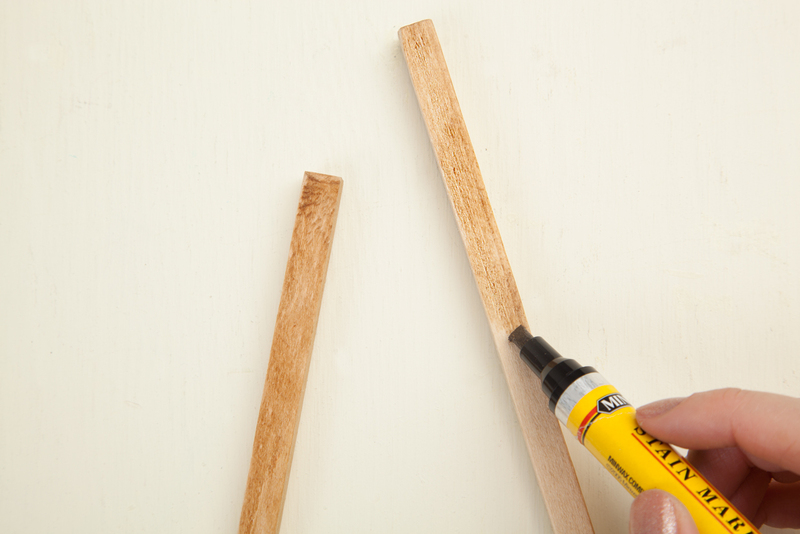 If you’re using wood stain on the dowel, apply and let dry. 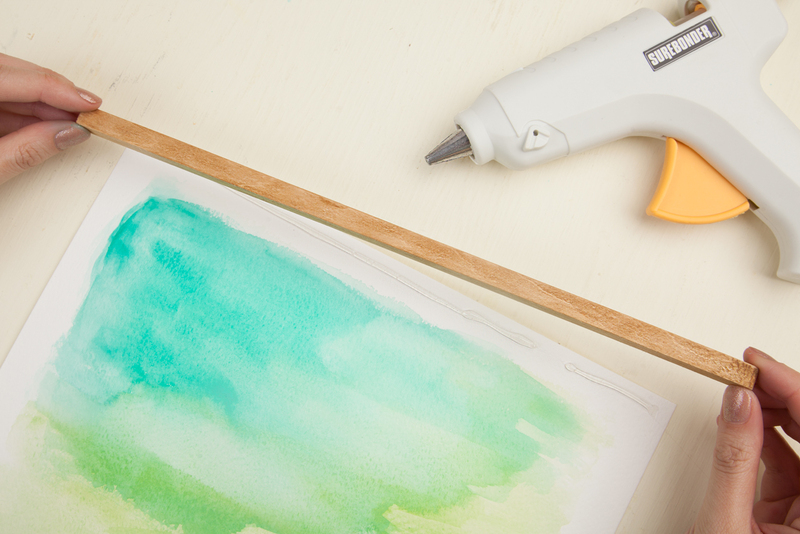 If you prefer, you could paint the dowel or leave them unfinished. 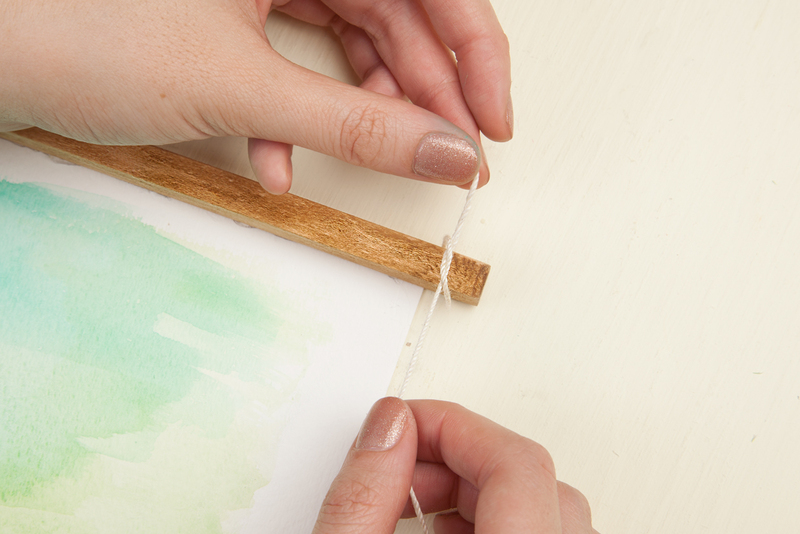 Using a thin strip of hot glue, attach a dowel to the top and bottom of your artwork. 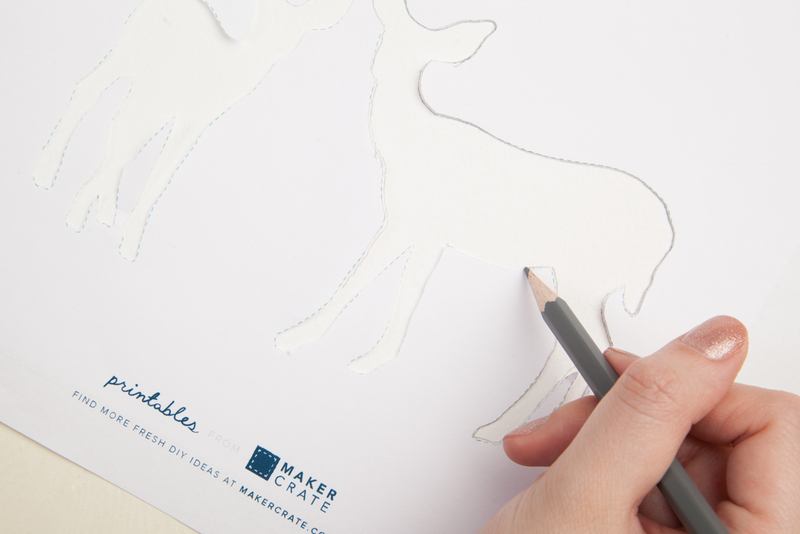 Peel off the dried masking fluid to reveal your silhouette. Tie twine onto ends of the upper dowel. Your piece is ready to hang! 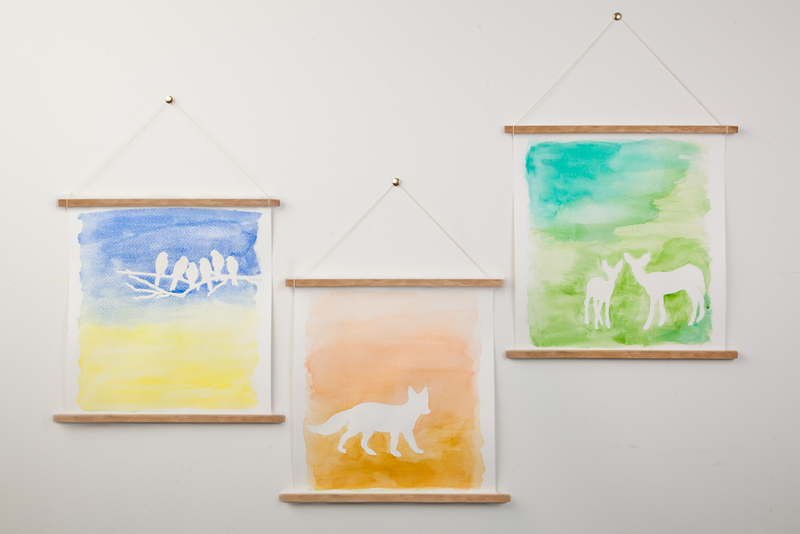 You can also paint more pieces with the different animal silhouettes in the template and hang in a grouping.